Bringing internet to the entire world is something that Google has always been interested in. Project Loon is one of Google's efforts in which they have brought internet to certain parts of the world where internet access isn't as readily available. Now it looks like Google has their sights set on Africa with Google Station. 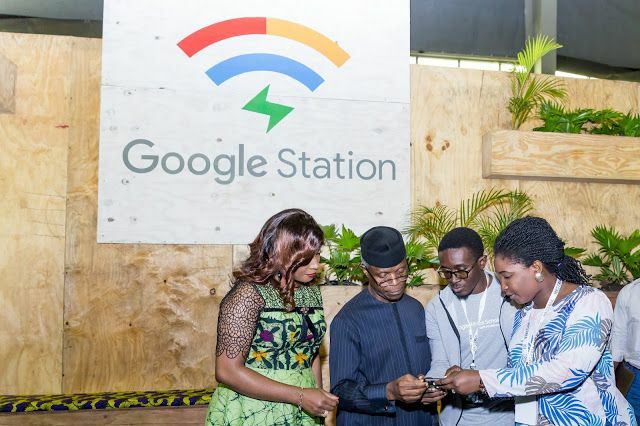 The company has announced that they will be launching a Google Station program Nigeria, in which the company's aim is to bring 200 WiFi hotspots across Nigeria by 2020. According to Google, "Access to the internet in Africa is growing but it's still limited. 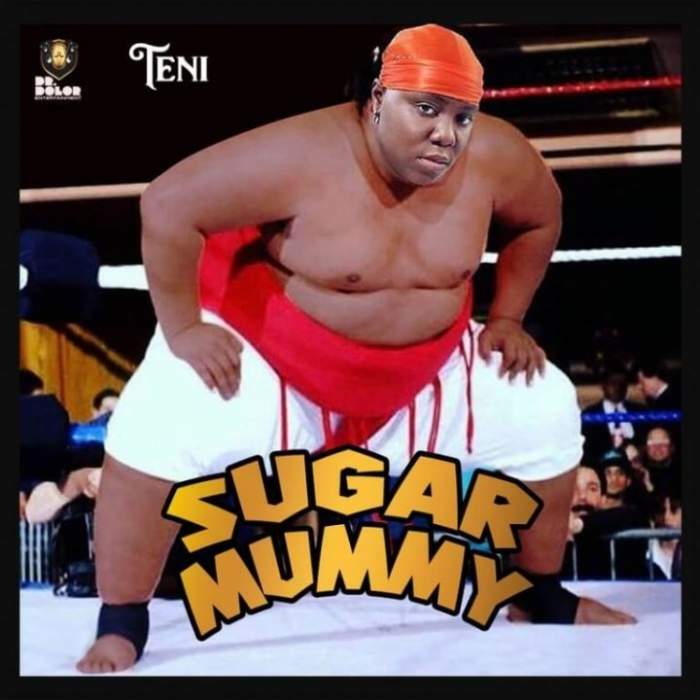 Only 35 percent of Africans have access to the web, compared to 48 percent in Asia, 67 in Latin America, 85 in Europe and 95 in North America." "Many internet users in Africa don't have Wi-Fi in their homes, relying instead on the few public Wi-Fi hotspots to connect, communicate and learn." As it stands there are various Google Stations located in various parts of the world, such as Thailand, Mexico, Indonesia, and India, with Nigeria being the latest country to benefit from Google's efforts. Of course this does not mean that other parts of Africa will be neglected. Earlier this month it was revealed that Project Loon will be making its way to Kenya where the balloons will be used to provide internet to those living in the rural parts of the country.